So I seem to have a little problem; I cannot stop buying make up. 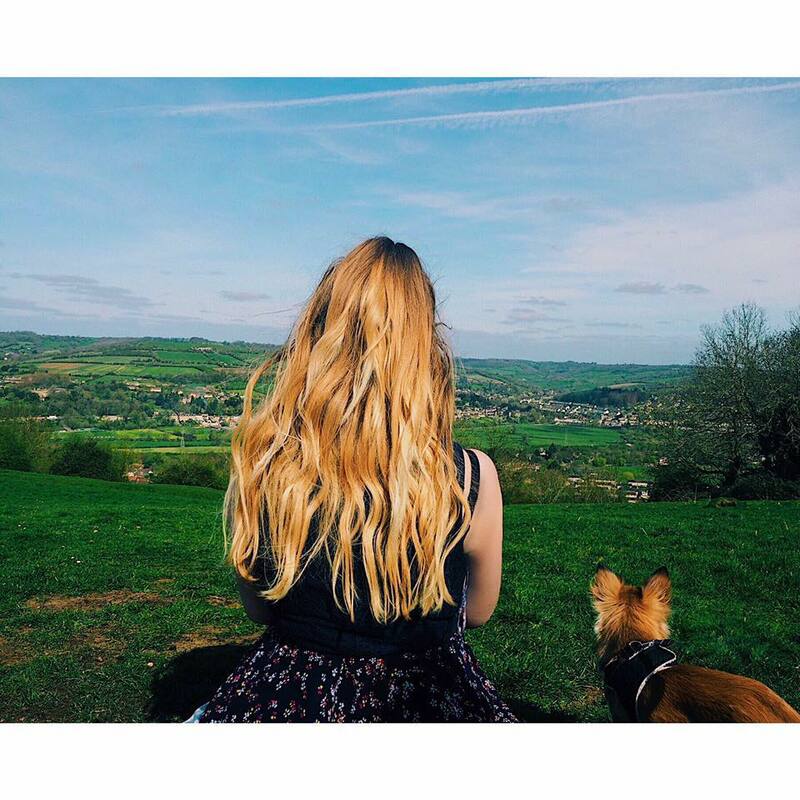 So I thought why not write a review post as I have received a lot of positive feedback on my last similar post. Most of the items below are higher end products but there are one or two more affordable products included for good measure. 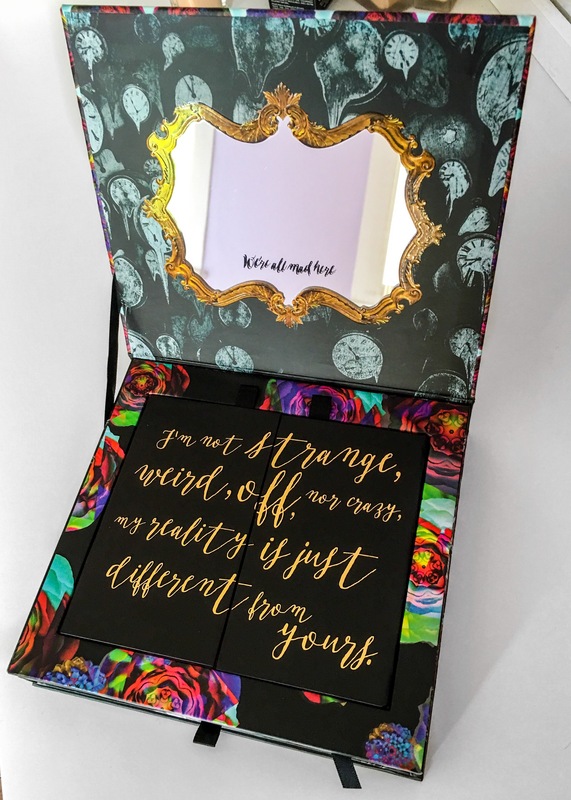 First off is the beautiful palette from Urban Decay inspired by the recently released Disney film Alice Through the Looking Glass (on a side note, I saw the film last week and it a very well written, pro-feminist film and I would thoroughly recommend it to anyone). I should probably disclose that this palette is sold out pretty much everywhere online but apparently there are a few floating around department stores such as Debenhams and House of Frasier. I actually purchased mine on Ebay as I was desperate to get my hands on it. As some people may know I am obsessed with Alice in Wonderland. I have several mugs and an Alice phonecase. This palette is easily the most gorgeous palette I have ever laid eyes on. 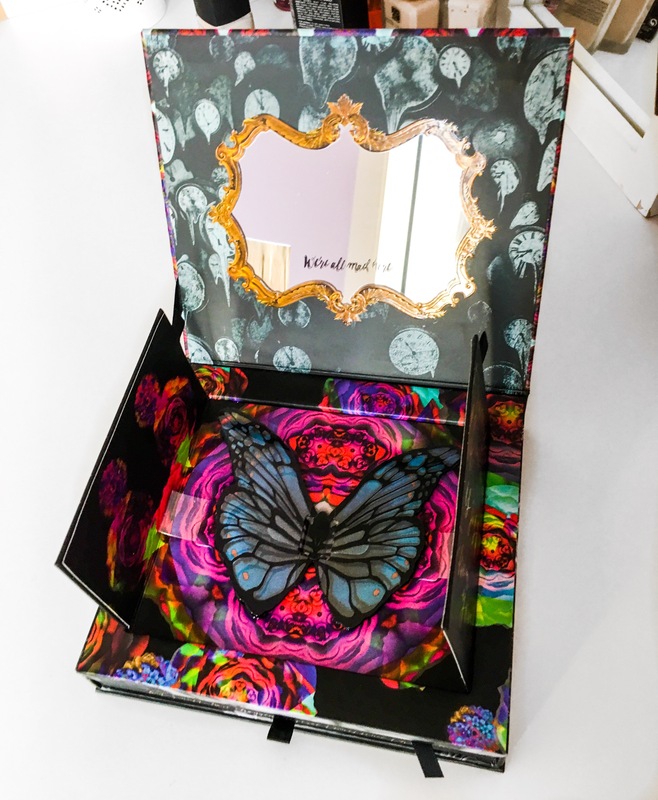 The packaging is stunning; there is a pop up butterfly (Abaslom) the eye palette sits in a pull out drawer. There are twenty different shades which are all appropriately named with wonderland-esque titles. These shades are all rich in colour and extremely pigmented; exactly what you would expect from an Urban Decay palette. Amongst my favourites are “Cake”, which is a show-stopping pink, the hypnotising teal “Heads Will Roll” and the glitter infused smokey grey “Dream On”. 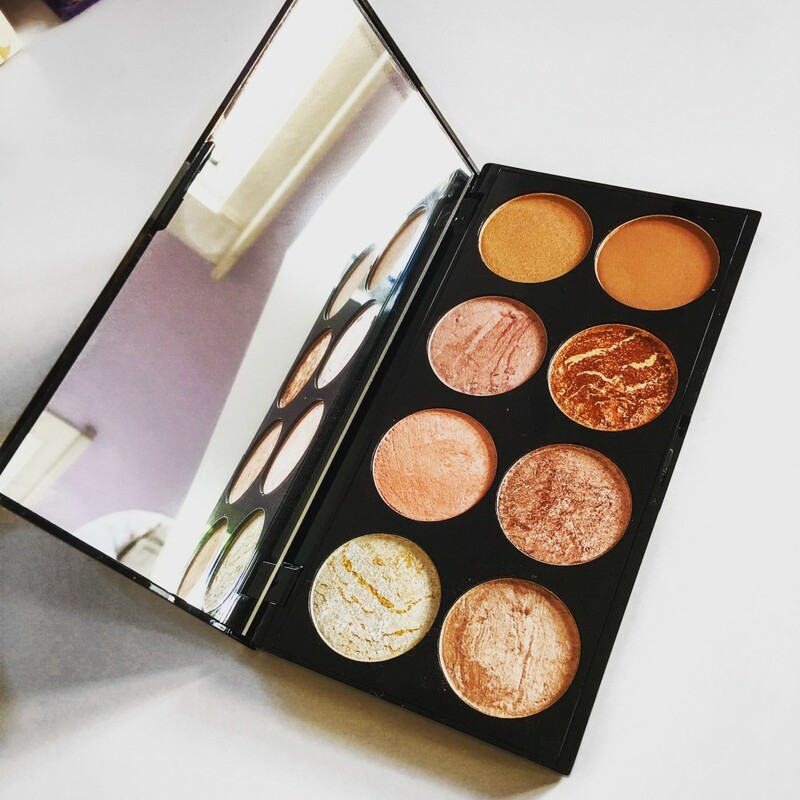 While this palette mostly errs on the brighter side and would be perfection for a night out on the town, there are a few earthy shades which could create a more everyday look. 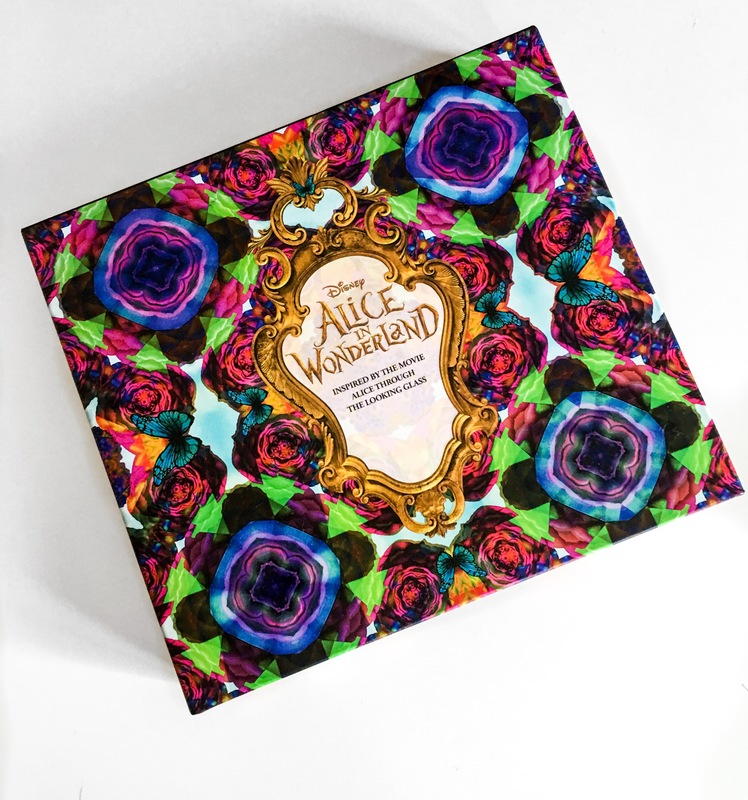 Of course, quality is what you receive with Urban Decay products and the Alice palette is no exception. The shades are long-lasting, have a wonderful consistency and are extremely pigmented. I am thrilled I managed to add this to my collection and hope that Urban Decay and Disney will work together again in the future. 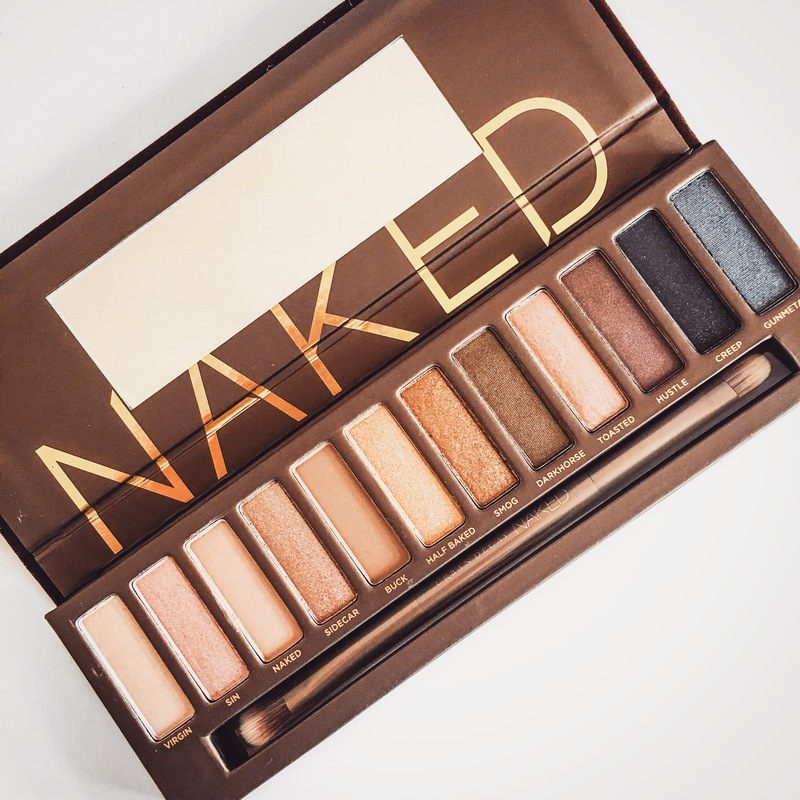 Continuing with the Urban Decay theme, I finally got around to purchasing the original Naked palette. I know everyone and their dog has reviewed this palette so I will not go overboard with detail. After how much I adored Naked Smoky, I knew that I wanted to order another of the Naked range. After looking at endless videos and reviews of Naked 1, 2 and 3, I decided on the original. And I absolutely adore it. I do not know how I lived without it so long. I am a sucker for gold/browny toned eye make up and this palette allows me to achieve the perfect everyday smoky eye make up. My personal favourites are Half Baked, Sidecar and Smog. Half Baked is such a beautiful shimmery gold shade that would look good with any eye colour or skin tone. Smog is a slighter darker more pigmented gold shade. Sidecar is slightly lighter than both Half Baked and Smog and is more rose-gold based. The only downside is that there is only two matte shades – Buck and Naked. If you are not a fan of shimmer eyeshadow, I would not recommend this palette. But honestly who doesn’t love a bit of shimmer? 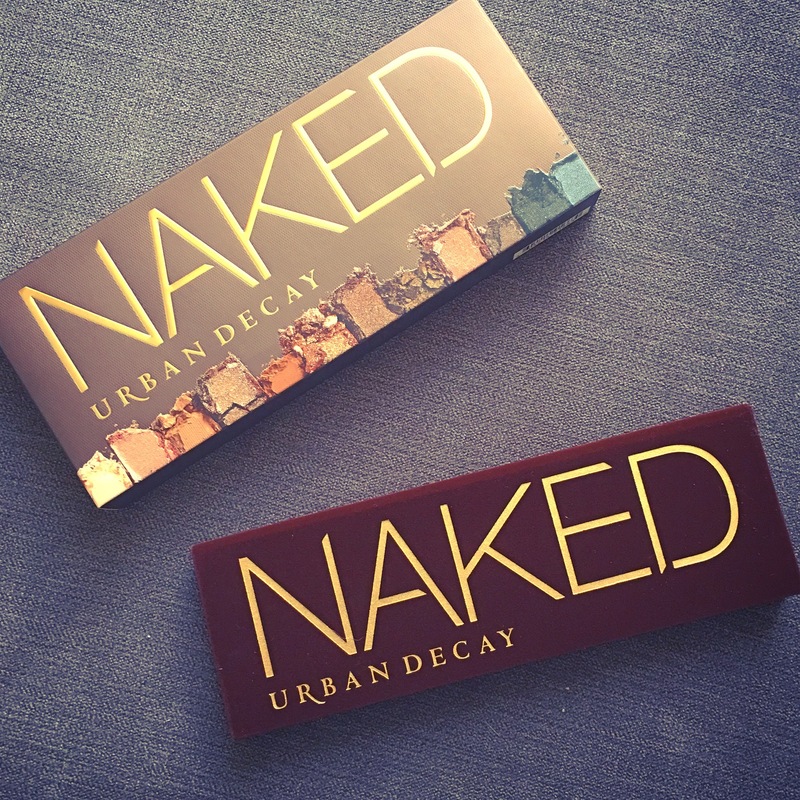 I am so impressed with both Naked palettes I own, I will be purchasing Naked 2 and 3 very soon. Onto foundation. I have an obsession with one certain brand of foundation. For years, all I have ever talked about is how much I love Estee Lauder Double Wear foundation, I vowed never to stray. However I have found a foundation with which I have started a love affair. 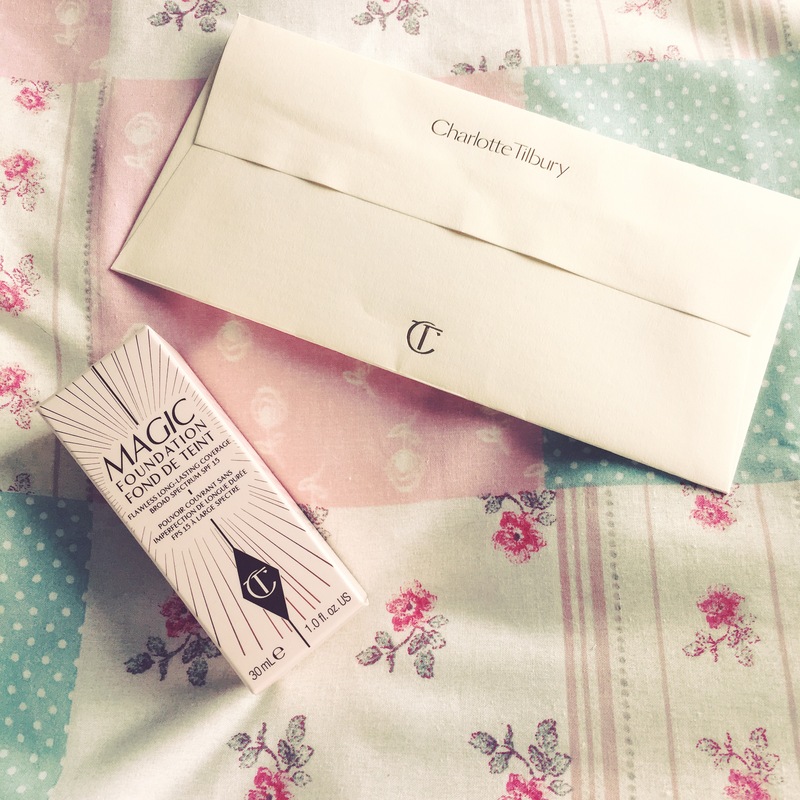 Charlotte Tilbury’s Magic Foundation is as described; magical. It is branded as a full coverage foundation, I know a few people have debated whether it indeed is full coverage or whether it’s medium but build-able. I will say, compared with Double Wear you do have to use more product to get a similar coverage. However, the product helps perfectly achieve that flawless look, especially when applied with a beauty blender. I chose the shade “fair” which I was worried would be a bit light for me but turned out to be perfect for my skin tone. If it helps, in Double Wear I wear the shades Fresco and Ecru although these are slightly too dark for me at the moment. The packaging of the product looks luxurious with a frosted glass bottle and gold top. Do not be fooled like I was and unscrew the bottle, there is a pump applicator under the gold lid. The product is long lasting and when set with powder should last you an entire day. However, I will say it definitely isn’t as durable as Double Wear which stays in place for hours without a top up. 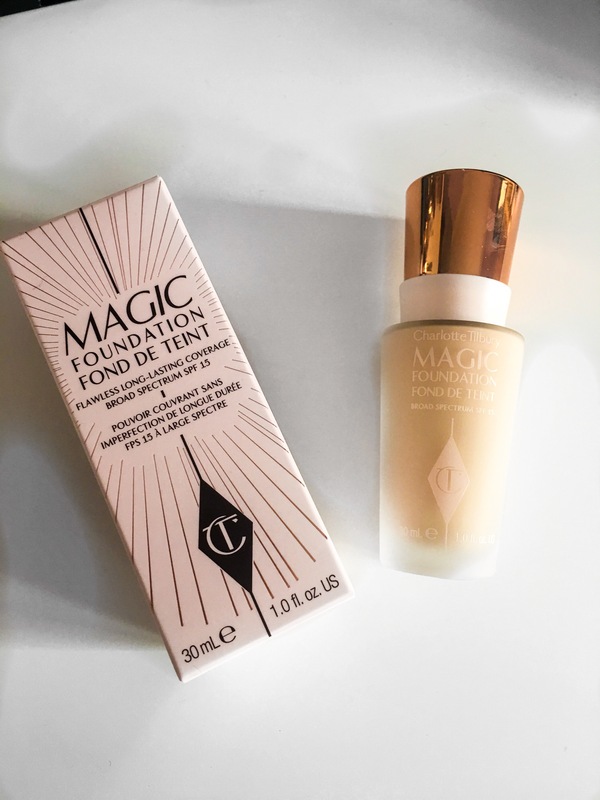 Overall though I absolutely adore Magic Foundation and I do not see my affections wavering anytime soon. On a side note, companies could learn a thing or two from Charlotte Tilbury’s presentation. 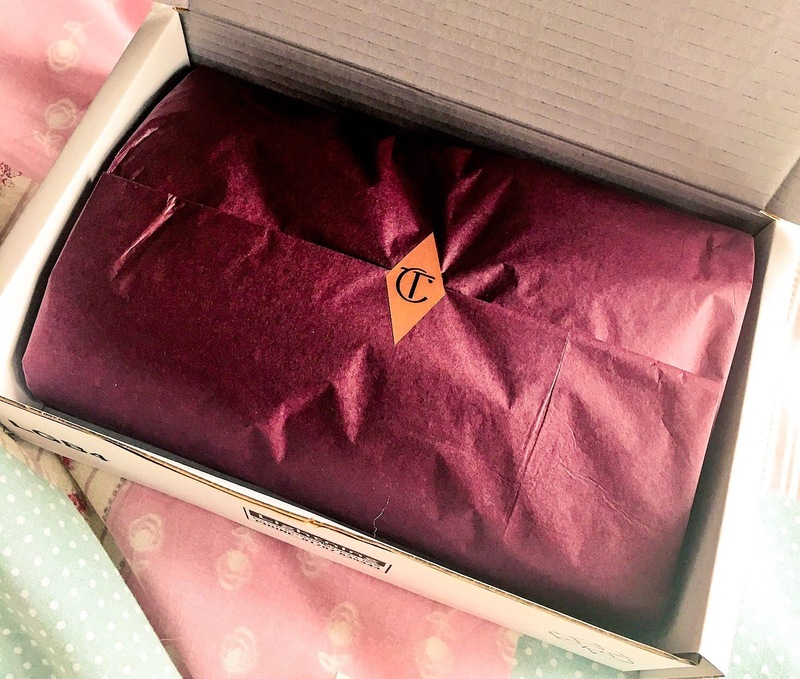 The foundation was sent beautifully wrapped and the receipt was placed in a beautiful envelope. 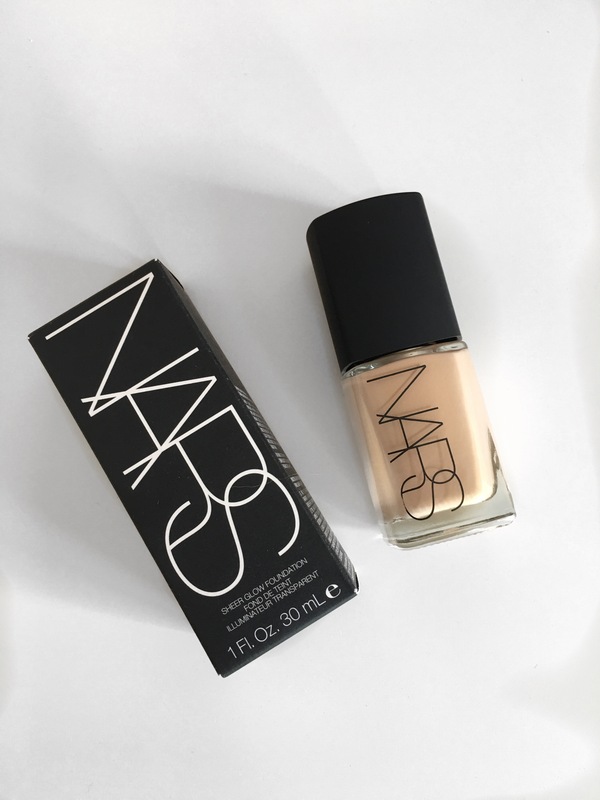 Another foundation I invested in was Nars Sheer Glow. I have heard so many good things about this foundation from so many different people. 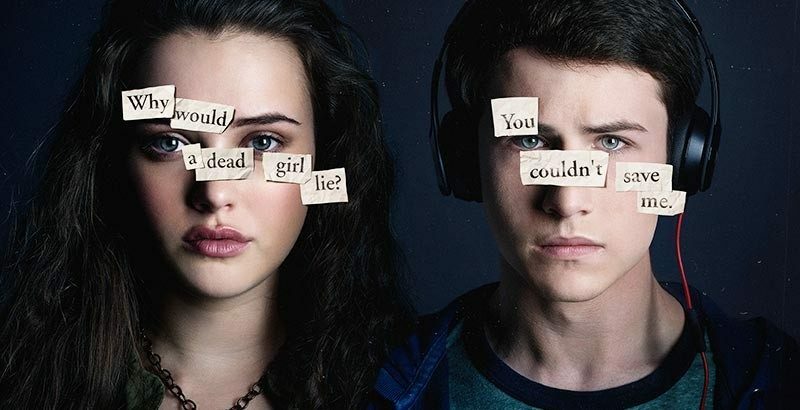 I am going to be completely honest, I was completely underwhelmed. Although the packaging looked sleek and appealing, the product itself felt really watery compared with Double Wear and Magic Foundation. I did not really feel that it applied well to my skin and the coverage was okay but nothing special. I am going to try to use it again and see if I can build up to a good coverage as I feel I am missing something. I do not really have anything else to say on Sheer Glow right now but maybe my opinion will change after I have used it more frequently. The last product of this haul is the Golden Sugar Ultra Blush palette from Make Up Revolution. MUR is a brand I have never used before but I was thoroughly impressed. Considering they are the more affordable end of the make up brands, the quality of this palette is incredible. 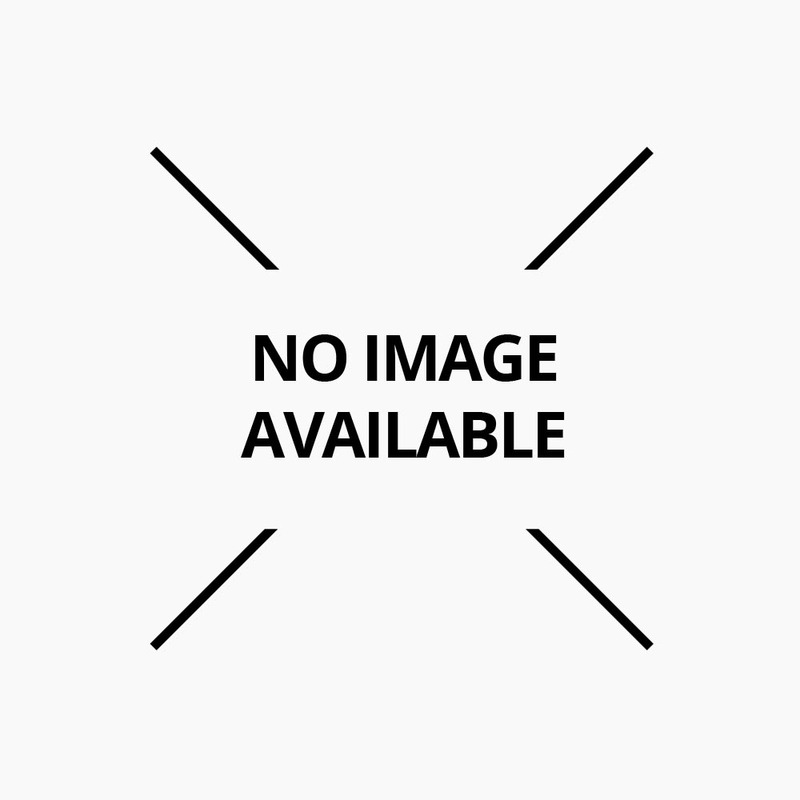 It contains six different shades; one highlight, two matte blushes that could be used as contour and four shimmery veined blushes that could be used as blush or bronzer. 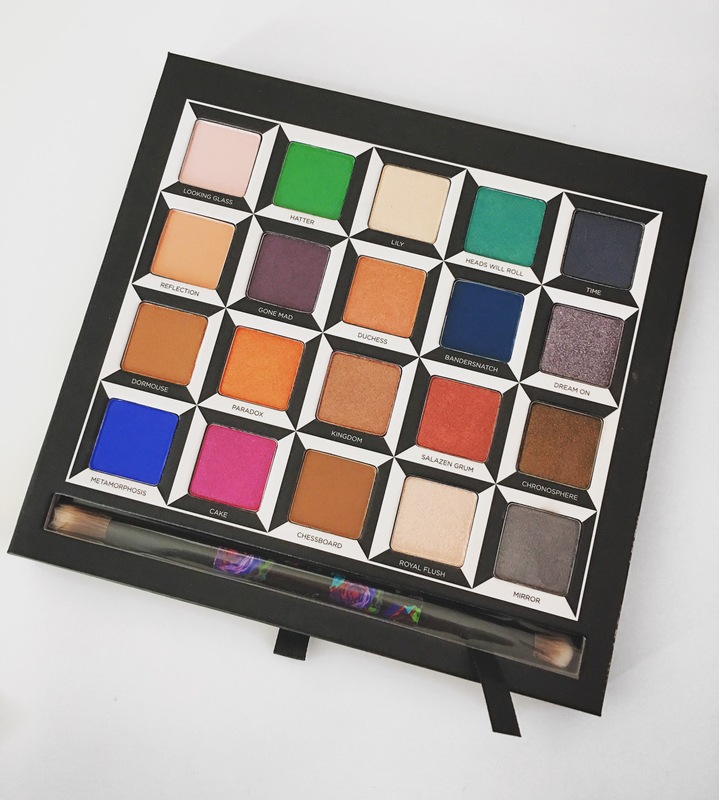 The pigmentation is wonderful and I have been reaching for this palette on a daily basis as the shades are all divine. The only issue I have is with the highlighter but that is only due to my skin tone and not the product itself. I am definitely going to invest in more from Make Up Revolution as the quality was exceptional for the price.